Producers of newsreels from the 1900s until well into the 1920s didn’t feel like they had to document a real event for that scene to count as news. Recreations were just fine, even if you didn’t tell the audience that what they were seeing was fake. 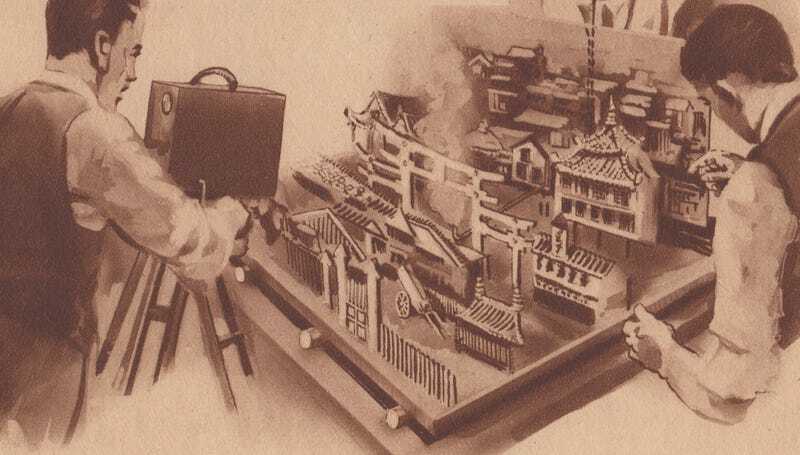 The December 1923 issue of Science and Invention magazine included an illustrated spread of filmmakers from Bray Studios, founded circa 1914, and explained how they cut up real photos from the disaster in Japan and constructed a miniature scene that could be shown in theaters. Broadway wants it movie news quick, so the Bray studios performed the Japanese earthquake—in miniature—and gave Broadway its thrill ten days before the real pictures reached the American shores. A still picture of sections in the devastated region was taken and the buildings and landscape of the foreground reproduced in miniature. The whole was placed on springs as shown so the quaking effect could be obtained. How did they get still photos but no film across the Pacific Ocean so quickly? News organizations were able to send pictures around the world thanks to an early fax-like technology. Science and Invention magazine even wrote about it in 1926. So it was simply a matter of getting a photo of the news wire and creating an elaborate scene of devastation. The magazine explained how the filmmakers would create buildings “mounted on cardboard and cut out,” placing the small fake home on springs so that it would wobble as they moved the table with fans to simulate wind. They even used a mixture of sulfur and saltpeter, sprinkling it on the miniaturized display while they filmed in order to achieve the look of fire. The magazine claimed that the scene was depicted as “how it probably happened,” rather than as being authentic, but we don’t know for sure. As far as I can tell, there are no surviving prints of this newsreel. 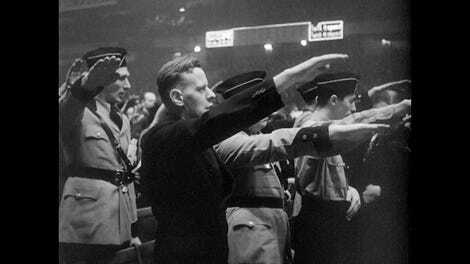 By the 1930s, audiences largely expected their newsreels to be filled with real footage, even if that wasn’t always the case. Today, many are worried that deepfakes will distort our vision of reality and create an environment for fascism to thrive. But those people should probably open their eyes and look where we are and how we got here. There weren’t any deepfake videos that swung the presidential election in 2016. And we’re still seeing fascism taking hold around the world here in 2019. Deepfakes or not, sometimes the most important element of any information war is a skeptical mind. But given the idiotic rhetoric, we’re already seeing in the run-up to the 2020 presidential election, I’m not getting my hopes up. 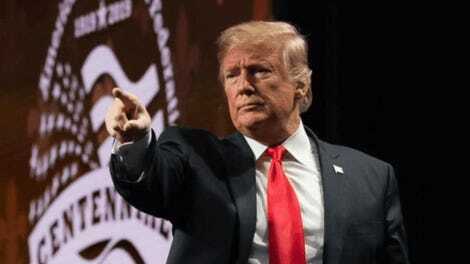 The same elements that gave us President Trump exist here in the year 2019. And we’re sadly on a track to make the same mistakes of the past, even without a massive campaign of heavily manipulated videos. Just photos that make the president look slimmer, as it turns out.